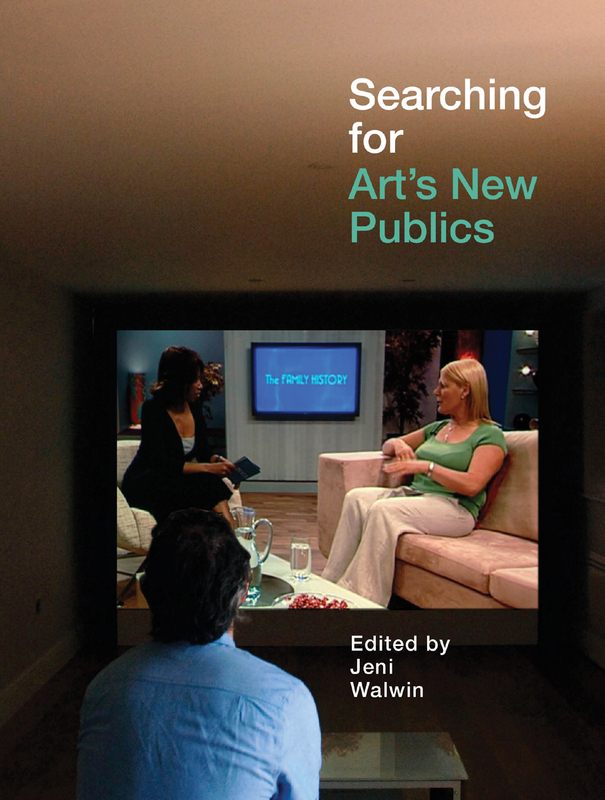 Drawing on contributions from practicing artists, writers, curators, and academics, Searching for Art’s New Publics explores the ways in which artists seek to involve, create and engage with new and diverse audiences—from passers-by encountering and participating in the work unexpectedly, to professionals from other disciplines and members of particular communities who bring their own agendas to the work. Bridging the gap between practice and theory, this exciting book touches on issues of relational aesthetics, but also offers an illustrated artist-based approach. Searching for Art’s New Publics will appeal to students studying fine art (especially those with an interest in cross-disciplinary work and public art) and those studying curating.